Someone has posted the Lancaster PRISM special over at Youtube. This is iffy quality at best, but for those who have never seen it be sure to click the images below. I normally don't post links to personal blog entries about the band, but in this case Jude Lovell has posted some thoughtful insight into his admiration of the band. To visit Jude's blog, "Hope on the Wing: Encounters With The Innocence Mission", visit theotherjournal.com. 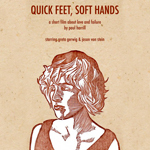 Quick Feet, Soft Hands, a film by Roanoke, VA filmmaker Paul Harrill (Lovell Films) will debut in Knoxville on September 11th (7:30 pm) at the Regal Downtown West Cinema 8. Cost: $5. The 25 minute film follows a young couple in their pursuit of the American Dream. Greta Gerwig (Joe Swanberg's Hannah Takes the Stairs) stars as Lisa, a young woman whose hopes of moving up are tied to Jim (Jason Von Stein), a minor league ballplayer. As Jim falls deeper into a batting slump, Lisa must face the day-to-day realities of being young and poor. And she must confront the prospect that they may never make it to the big leagues. Co-produced by the Independent Television Service (ITVS), Quick Feet, Soft Hands is the latest work by Paul Harrill (Sundance Jury Prize winner, Gina, An Actress, Age 29). 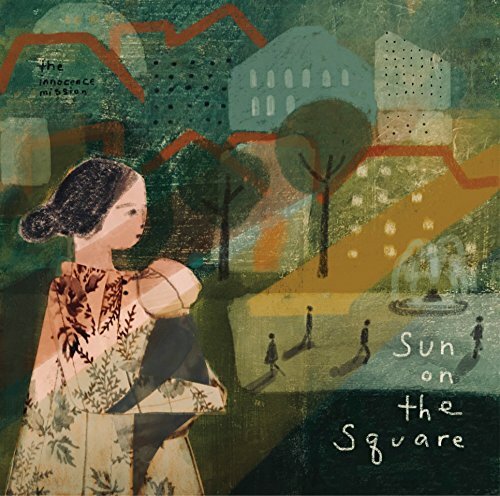 According to the online press kit, the film's lone music cue is the Innocence Mission's "Beautiful Change". You can view the trailer by clicking the image below. The Help Me To Sing: Songs of the Sacred Harp compilation will be released October 14th, 2008. 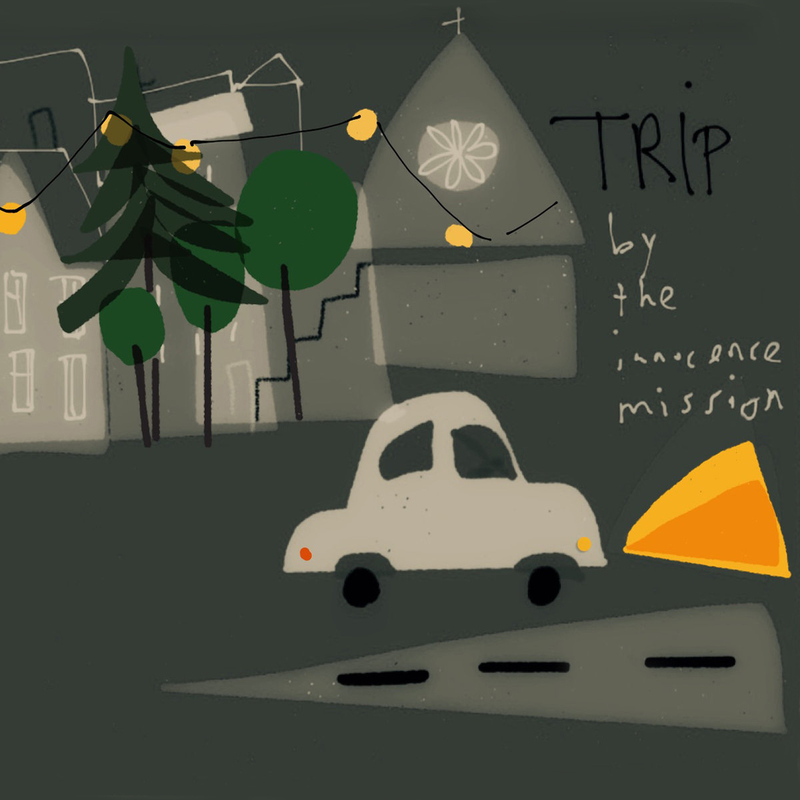 The contributing track by The Innocence Mission is called, "Africa". 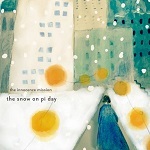 This month, there are 4 new Innocence Mission related videos: a "Bright As Yellow" fan performance on ukulele, another performance of "The Lakes of Canada", a flood report from Iowa featuring "500 Miles", and a dance video featuring "Moon River".